closer to the rest of Europe. The Norte Concession was the first concession awarded to Ascendi. 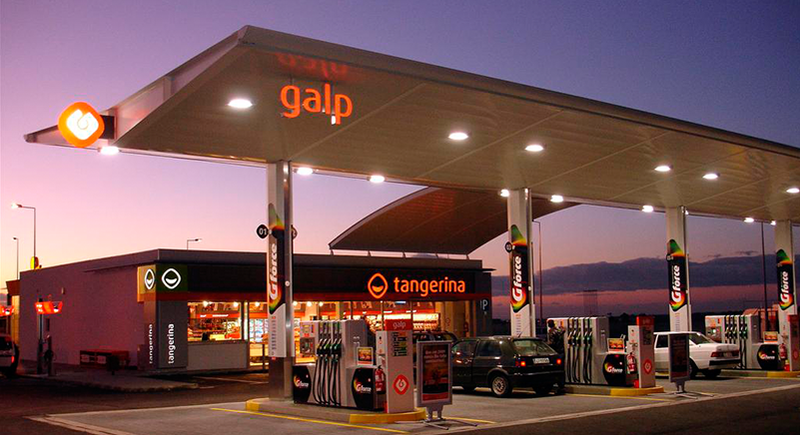 Covering a total of 175 km, this concession connects heavily industrialised, densely populated areas, such as Vila do Conde, Braga and Guimarães, with regions traditionally harder to access and less developed. This is a concession with traditional hard tolls. The Costa de Prata Concession comprises 110 km of highways that run along the coast between northern and central Portugal. They provide travellers with a safeand fast connection between the main cities on the north coast of Portugal, from Porto to Mira. This is a concession with electronic tolls. The Grande Porto Concession has brought new mobility opportunities to the main city in northern Portugal. By creating new alternatives, it helps improve the quality of life for those who live and / or work in the district of Porto, and contributes to the economic and social development of the region. The Beiras Litoral Alta Concession was launched to improve IP5 traffic and safety conditions. The transformation of IP5 into A25 led to safer conditions for drivers travelling from the cities of Guarda and Viseu to the coast. A25 is the main road connecting the Central region of Portugal to Spain and the rest of Europe, through the border crossing at Vilar Formoso. The Grande Lisboa Concession was a decisive factor in improving traffic conditions in the Metropolitan Area of Lisbon, leading to a better quality of life and supporting the economic development of both the region and the country. This is a concession with traditional tolls. The Douro Interior Subconcession has significantly improved traffic and mobility conditions in 15 of the region's municipalities, thanks to the IC5 road between Murça / Alijó and Miranda do Douro, and the IP2 connecting Bragança and Guarda. The Pinhal Interior Subconcession is the most recent addition to the Ascendi portfolio and it has provided the Pinhal Interior region with a series of new and upgraded road infrastructures that bring huge benefits to the region's socioeconomic development. The main roads included in this subconcession are the A13, connecting Tomar and Coimbra and the A13-1, linking Condeixa to the A1. We want you to see us as your companion on your journey, which is why we offer you a vast array of services. Your guarantee of fast, efficient assistance, whatever the circumstances. Ask for assistance by calling 707 221 221, or contact us from an SOS station. Our travellers' assistance teams patrol our roads 365 days a year, monitoring road and traffic conditions and ensuring the safety of everyone using our network. 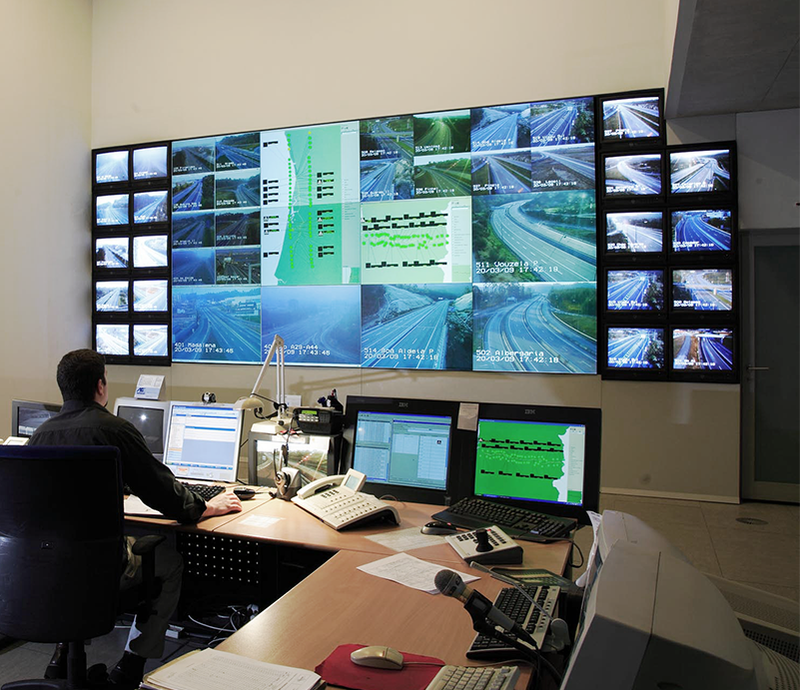 monitor the physical infrastructure on the motorways, including road surfaces, drains, fences, safety rails and signs. The purpose of these measures is to ensure that our customers benefit from the best possible driving conditions and safety standards. Assistance – We promise you immediate support and our best efforts to come to your aid whenever required. 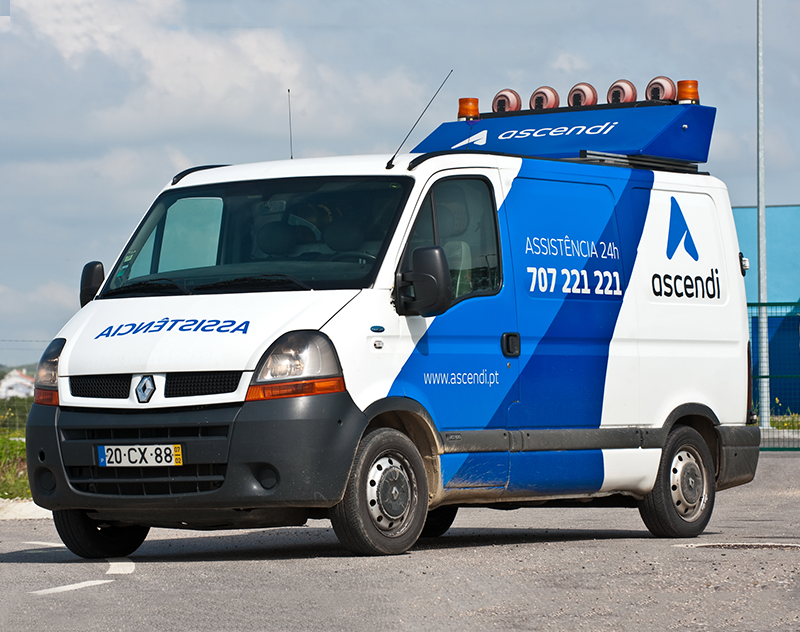 Breakdown service – Our assistance team will always be on hand to help you in the event of a breakdown. Our team will provide initial assistance, analyse the problem and its cause, and, within their limitations try to solve it. Should they be unable to do so, they will arrange for a tow-service as appropriate. 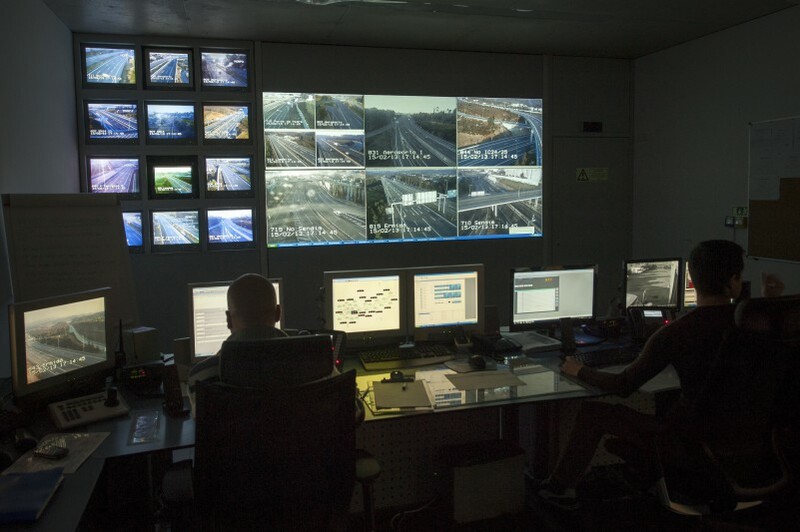 Because we know that every second counts when it comes to our customers' safety, we have installed an advanced telematic system across the entire network, allowing us to monitor traffic in real time. 213 fixed CCTV cameras and 261 mobile ones, all strategically installed throughout the network and reporting road and traffic conditions online. Approximately 118 variable message boards located ahead of the main motorway interchanges, allowing us to pass on important information to drivers, including accident warnings, recommended alternative routes and road conditions. Approximately 172 devices for counting and classifying vehicles and also, in some cases, for dynamic weighing. Approximately 719 SOS stations placed every two kilometres along the entire network. Automatic Incident Detection System installed at 54 sites where certain incidents are most likely to occur. 27 weather stations and 32 bad weather warning panels. Weather sensors, placed in areas where there is a greater likelihood of unstable weather. The sensors give advance warning of weather conditions that could impact drivers and traffic using the road. For your safety, comfort and convenience while travelling, you can make regular stops at any of the 35 service areas provided across our network, and where you will be welcomed with the highest quality service. See the location of our service areas here. Another of our teams at your disposal 24 hours a day, 365 days a year. Our customer service line enables you to contact us whenever you need assistance or information. Assistance during your journey – Contact us at once in the event of an accident, a breakdown, or if you run out of fuel; we will immediately send out one of our assistance vehicles. - Location of interchanges and connections therefrom. We also provide assistance and information by mobile phone text messaging especially for customers who have hearing difficulties.